1750.00 sqft. - 3150.00 sqft. Tourmaline evokes the lifestyle that is enveloped with modern amenities and pleasant look. 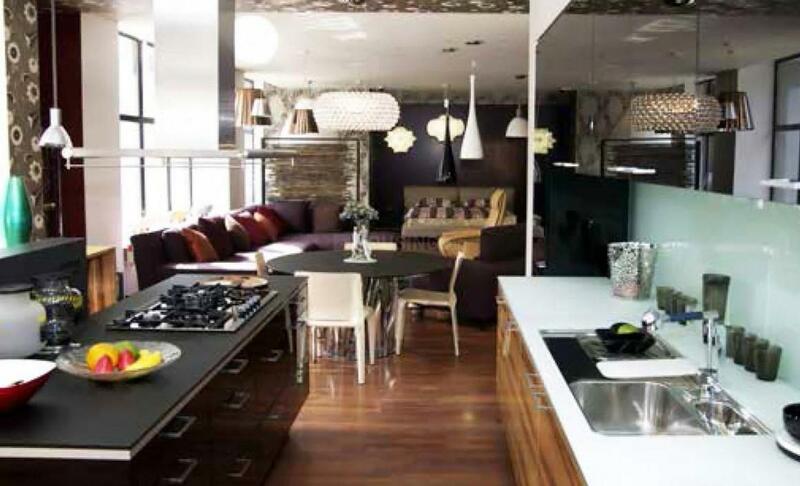 The project offers ultra-modern lifestyle which every homeowner wants to live. Close by to commercial establishments, the project is the best option for residents. This extra-circular construction of five towers looks luxury. This deluxe residency is located at very close proximity with excellent amenities and facilities in spacious environment with ample flow of breeze makes life a most marvelous one. Tourmaline is suitable for all those who wish to lead a peaceful and pleasant life. Sector 109 can be rightly termed as one of the most swiftly emerging localities of Gurgaon. Witnessing a surge in both commercial as well as residential infrastructure, this locality is steadily becoming one of the most preferred destinations across NCR. Almost all major companies have their stamp in this area. Owing to rapid urbanization, sector 109 offers a sturdy connectivity to the adjoining areas by rail, road and air. The public transport system is also very strong, aided by government buses and Metro. One can use the frequently available autos and taxis for commuting easily to any part of the city. The residential and commercial developments in sector 109 have given rise to a number of entertainment centres and eateries that cater to the various sections of the society. There are several schools and universities that are located near sector 109 that make life easy for its residents. 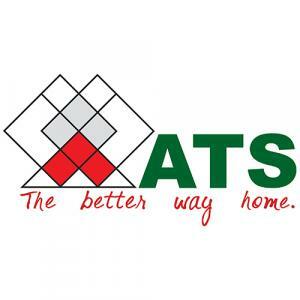 ATS Green is one of the top performing real estate companies in India. Since its inception in 1998, the developer has seen phenomenal growth and delivered landmark projects across the National Capital Region (NCR) in Noida, Gurgaon, Greater Noida and Yamuna Expressway. The property portfolio of the builder includes residential, commercial, hospitality and retail projects. A Member of CREDAI, the company has gained the trust of thousands of customers because of its commitment towards building a sustainable environment. It has won several awards for its projects such as Premium Apartment Project of the Year in 2017 by NDTV Property Awards and Achievement Award for Best Construction Projects at the 8th CIDC Awards in 2016. A dedicated workforce of around 3,500 employees at ATS Green is led by a highly experienced management team led by Chairman and Managing Director, Getamber Anand, ATS Infrastructure Ltd. The company is committed to operating every aspect of the business in compliance with the mission and core values of the organization like unprecedented professionalism, transparency, reliability and integrity. The builder is focused on meeting the customers’ requirements through methodical project development and management procedures as well as adherence to global quality standards and best industry practices. Properties developed by ATS Green are a sheer reflection of extraordinary in-house construction and unmatched brand equity. The developer has successfully delivered around 7,000 residential units to over 30,000 customers. All these properties boast modern architecture and superior construction quality accompanied by earmarked features entailing green surroundings and a host of world-class amenities. ATS Green strives towards setting and achieve new milestones while considering ‘best customers experience’ as their top-most priority. The builder works towards “Ensuring Environmental Sustainability and Ecological Balance” through special programmes involving environment conservation initiatives. In a period of two decades, ATS Green has evolved as a business while keeping pace with the changing market trends. It has successfully delivered real estate space spanning 30 million sqft and has around 40 million sqft of space underway. The builder is focusing its efforts on the target of average 5 million sqft of residential development annually not only in the NCR but across different geographies across the country. In the residential segment, ATS Green offers well-designed 2, 3 and 4 BHK apartments and villas with sizes ranging between 1,000 sqft and over 3,000 sqft. 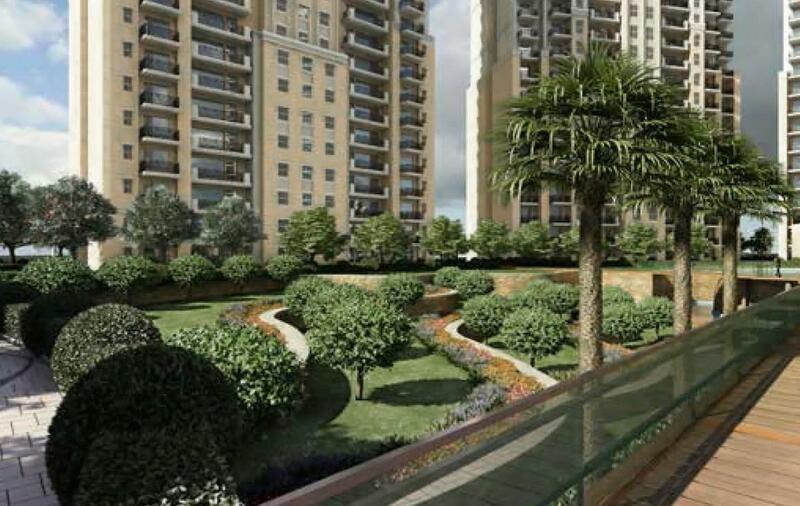 It also offers plush, spacious 6BHK suites with over 4,000 sqft of area. Some of the outstanding residential projects by the developer include ATS Golf Meadows Lifestyle at Dera Bassi in Chandigarh; Casa Espana Apartment at Sector 121 in Mohali, ATS Pristine at Sector 150 in Noida and the upcoming ATS Tourmaline at Sector 109 in Gurgaon.